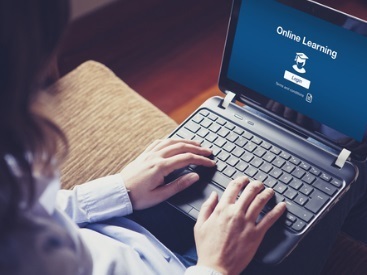 Boost employee development with a powerful learning platform. and transform how your employees learn. Corporate training teams face an uphill challenge in ensuring all employees are on an effective and tailored learning path. It takes a lot of effort to address the learning needs of every employee and create appropriate programs that propel them forward in their careers. Our talent management suite - LUMEO - is a comprehensive solution designed to centralize and streamline talent development, bringing together all users, processes, content and data. With many customized applications, it facilitates competency management, assessment and career planning, and provides easy access to learning content and activities. This powerful platform manages the learning and development function more effectively and ensures process continuity, while facilitating tracking and reporting real-time data. It facilitates varied learning by managing classroom, electronic and peer learning, and encourages knowledge sharing and social learning. It also gives access to a central online learning library that's easily updated. Its enables competency mapping to job roles and career paths, while its built-in assessment module facilitates analysis of training needs and learning impact. Use gaming mechanics to engage employees and provide recognition through leaderboards, points, badges and a rewards store. Run 360° assessments of employee knowledge and competencies by employees themselves, managers, peers, direct reports and customers. Want a better idea of how LUMEO can boost talent management at your organization? Talk to a digital solutions consultant and request a demo. 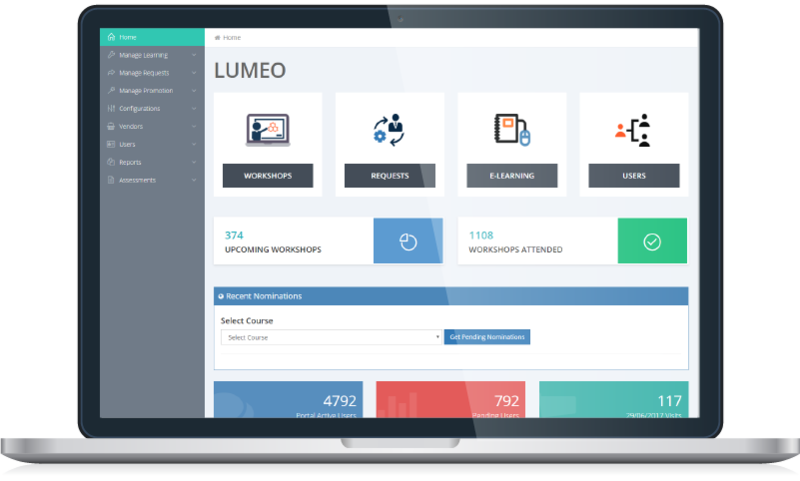 Watch a brief video to see how LUMEO can improve learning management in your organization. Or contact us for an in-depth demonstration on LUMEO's features and functionalities. 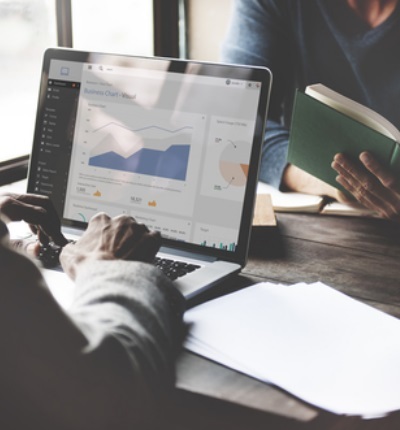 Read about how our client was able to transform learning, improve training processes, reduce training expenses, and comply with regulatory requirements.